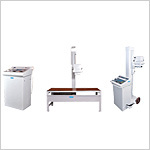 Medical Imaging System is a one step further in medical advancements technology. Those diseases or doubts which could not be cleared earlier so easily, now have the possibility to be imaged , examined and diagnosed, with the help of the Medical Imaging Machines like Ultra Sound Machine, Mammography System, C-Arm Imaging System, X-Ray Machine etc. These machines help the professionals to diagnose the underlying causes of any surfacing pain and treat it successfully. 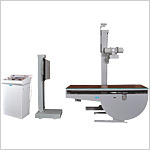 GPC Medical manufactures and exports these machines that give accurate results and have been trusted by its clients for many years. 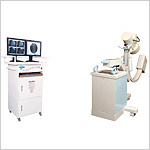 Send Your Buy Requirement For "Medical Imaging Systems" AND Get Quote Quickly.